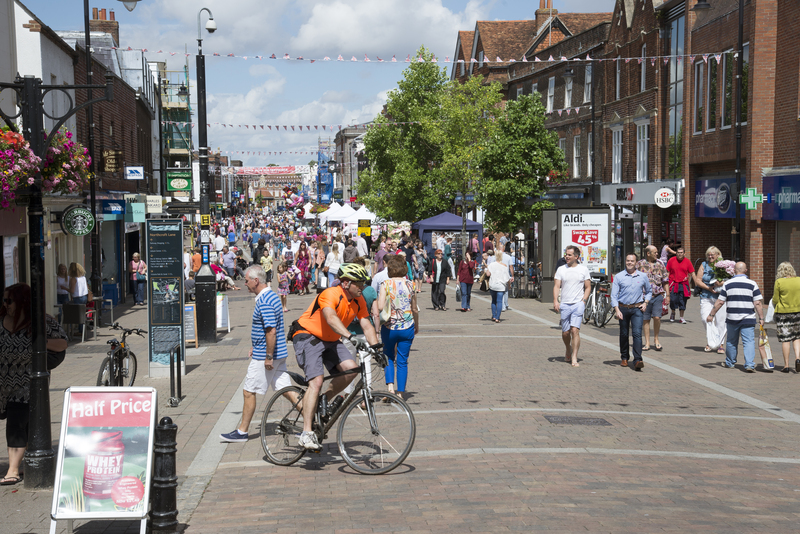 Newbury Town Council has formally approved its Town Plan, which sets out priorities and objectives for the future planning and development of Newbury from 2019 to 2036. The Plan deals with the character and the future role of the Town, as well as economic development, environmental issues and a range of services covering transport, recreation, the arts, educational and health and wellbeing. 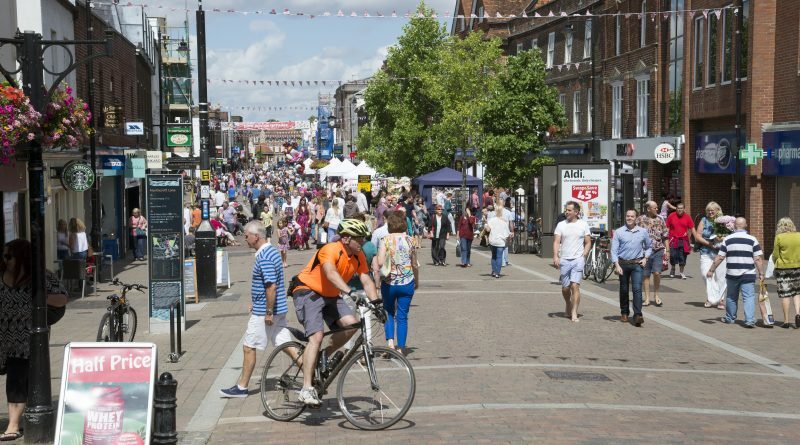 The Council will now seek for the Plan to be included in West Berkshire Council’s Local Plan, and for it to be adopted as a material consideration in the planning process. This means that proposals outlined in the plan would be taken into account when decisions are made on future planning applications.